Selling your home or an investment property is probably one of the biggest financial decisions you’ll make in your life. So, it’s important to go through the selling process with confidence, and alongside a trusted real estate agent to help you get the best outcome possible. Below is a guide to selling property. We’ll cover selling costs, home improvements, methods of sale, marketing strategies, settlement and more. If you’d like to calculate the cost of selling your property, you can use our Selling Costs Calculator. Should I renovate my house before I sell? 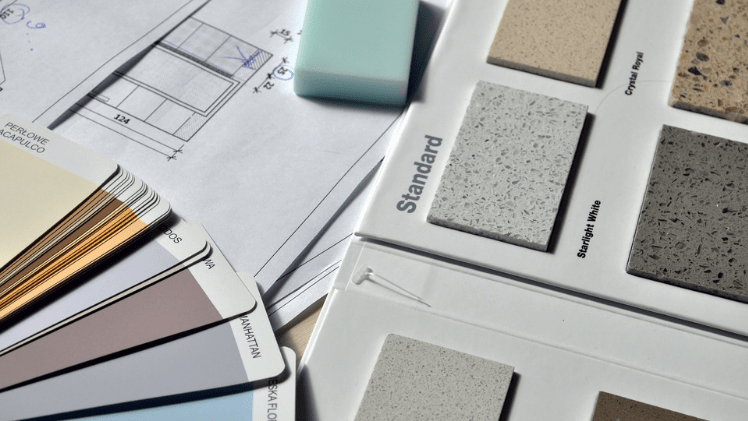 Renovating can increase the value of your property by tens, or even hundreds of thousands of dollars. However, it’s important not to over-capitalise on your property. Touch ups to your bathroom and kitchen can make a huge difference on your sale price. However, it’s sometimes smart not to make too many structural changes for two reasons – one, so the buyer has a blank canvas to work with which may increase buyer interest, and two, incase you don’t receive the return on investment you were expecting from the renovations . A good real estate agent will be able to recommend whether or not it’s worth renovating a house before selling. Before renovating, it’s a good idea to speak to a local real estate agent who will know what buyers in your suburb are looking for. They’ll be able to recommend which rooms to renovate based on your budget. We can help you find a local real estate agent here. Should I sell my house or will I make a better ROI renting? Most of the time, the short-term, ‘safer’ option is to sell. However, depending on the location of your property and other contributing factors, you might earn rental income that goes a very long way, giving you the ability to pay off your mortgage over time. There are three common methods of sale – auction, private sale and sale by tender. The competition between buyers on auction day generally results in buyers outbidding each other to secure your property, driving the price up to its highest possible market value. However, if there’s not much interest, it can result in one buyer negotiating a lower price as they’re aware there’ no other bidder at the auction. Prospective buyers make their offers on your property and you accept, negotiate or decline the offers. Selling privately can result in less stress than selling via auction, however you are often restricted when it comes to negotiation. Which method of sale is right for your property? A large house may require maintenance and touch ups before you put it on the market, whereas units are generally maintained by a body corporate, who will maintain the unit and it’s facilities on a regular basis. Houses often have more unique features which you can highlight in your selling campaign. Whereas if you’re selling a unit in a block or area where there are lots of other similar units for sale, your real estate agent will need to think of strategies to break through the competition. You’ll want to de-clutter both houses and units before selling. You can work with your real estate agent to maximise the space prior to photography and inspection time, especially if you’re selling a smaller unit or apartment. You’ll want to find a real estate agent who has a network of prospective buyers looking for a property like yours. For example, an agent specialising in unit sales will have a buyer database who are specifically looking for a smaller property. Can a rental property be sold during a fixed-term tenancy? If your unit, apartment or townhouse is currently being rented, you cannot force them to leave until the fixed term is up, and you will need to provide them with 14 days notice. However, you may be able to negotiate breaking the lease with the tenants – your real estate agent will be able to help you understand the legalities here. 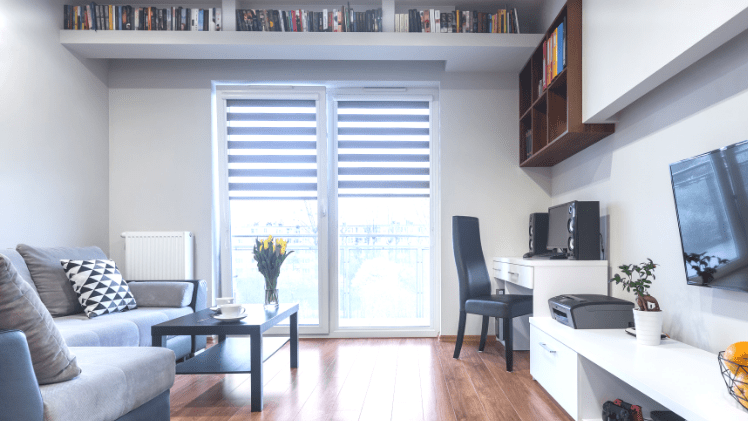 How to: sell your tiny apartment How to handle tenants while selling your property? How do I sell a property while tenanted? Wondering how much money to spend on your home before you sell? And where to spend the money? In terms of renovations, the most important thing is that your house is fully functional, and that you’ve repaired any wear and tear to the property. 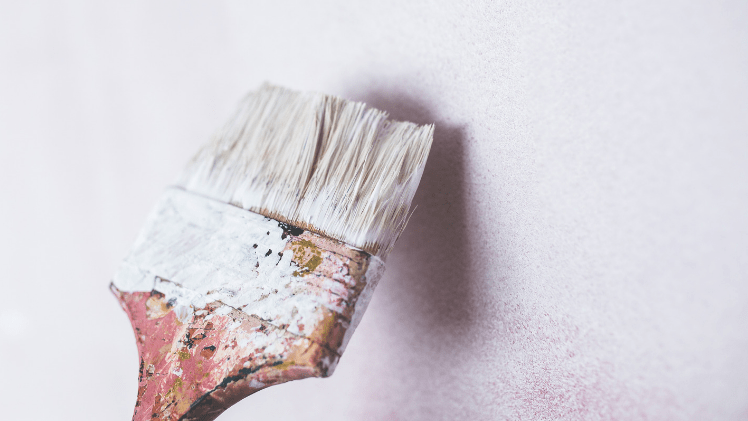 If you’re thinking about painting, redoing floors, or making any structural changes before selling, it’s a good idea to talk to a real estate agent so they can give you tips on what buyers in the local market are looking for. Common renovations before selling include kitchen, bathroom and outdoor entertainment areas as well as increasing ‘curb appeal’ by doing up the front of your house. Your real estate agent may also recommend home staging. It’s common to hire someone to stage your home, which generally involves getting a professional in to display your home in a way that will appeal to the maximum amount of buyers. Real estate agents will have different approaches to marketing. That’s why, it’s a good idea to discuss all of your selling objectives with your agent so they can deliver the appropriate marketing strategy. For example, if you want to sell quickly, you’ll need your agent to work hard and fast to advertise your property to prospective buyers in a shorter amount of time. Or, if you have higher than average pricing expectations, you’ll want to make sure your agent helps you with tips for home staging, creates a ‘dream’ online listing and holds multiple inspections to increase buyer interest. While your property is listed, it’s important to make sure your property remains immaculate for all inspections. As mentioned, it’s a good idea to stage your home throughout the entire listing, so that you can target ideal buyers. Throughout your selling campaign, your real estate agent will be able to help you with inspections tips, and help you understand how auction day takes place if you’re holding one. If you feel at any point that your real estate agent isn’t working hard enough to meet your expectations, it’s important to bring up your concerns with them in person. What does settlement mean? Settlement is the final stage of your property sale where the buyer completes their payment of the contract price to the vendor, and takes legal possession of your property. 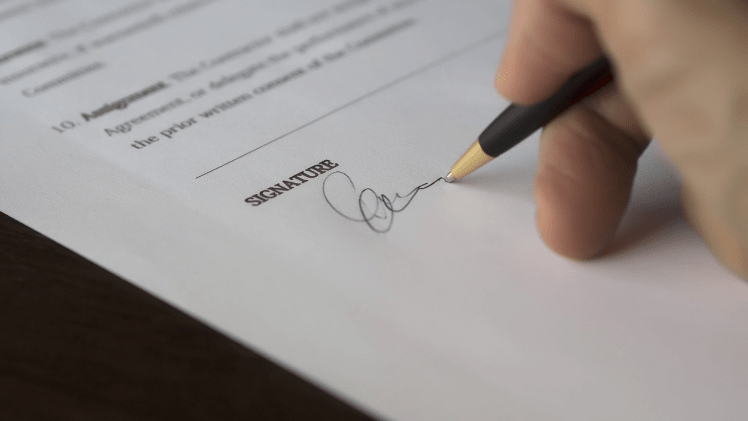 What’s included in a Contract of Sale? How early can I receive my funds if I sell my property? Who pays stamp duty when selling a property? Conveyancing when selling a property? Should I self-sell my house? A good real estate agent will work with you to turn the situation around by trying to find a new buyer straight away. Next reading Should I sell my house in 2019?